Benjamin Palmer’s father William held licenses at various times for the Rising Sun Inn, the Fortune of War, and the Dumbarton Castle. His two sons also became publicans. By 1850 Benjamin Palmer was the landlord of The Swan with Two Necks on the corner of Park and George Streets. From 1854 to 1867 he was licensee of the Liverpool Arms on the corner of Pitt and Kings Streets. He lived in Clifton, at 28 Upper William Street north (later Bayswater Road) and owned considerable property including the Clock Tower Hotel on the corner of Market and Kent Streets and the Dumbarton Castle. Palmer was a patron of cricket. 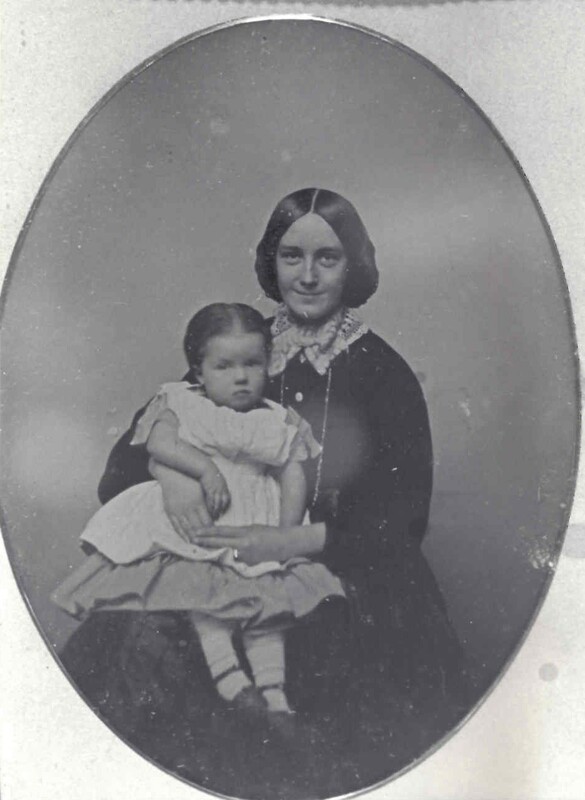 Palmer was Alderman for Brisbane Ward, 1 December 1870 to 5 October 1893. He was the City member on the Board of Water Supply and Sewerage, 1888-93 and a Justice of the Peace. 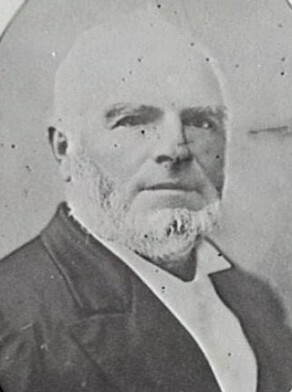 Palmer was Mayor in 1875 and 1876 and officiated at the opening of one of the early stages of Sydney Town Hall.